A group of perspective Patrol Leaders and Existing Patrol Leaders met up at Crawfordsburn this weekend for a packed weekend of classes and activities to develop their leadership and teambuilding skills. 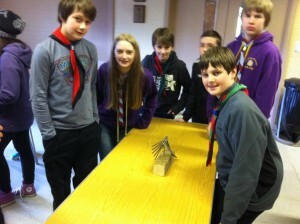 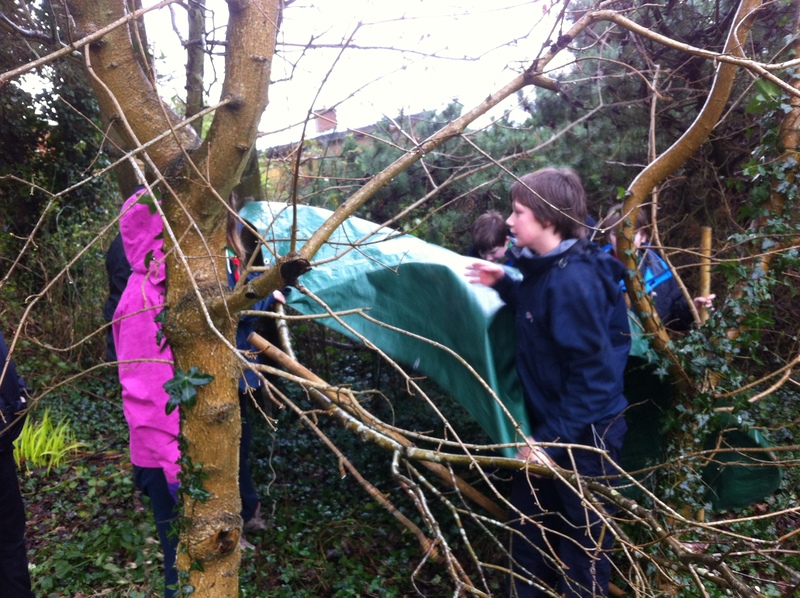 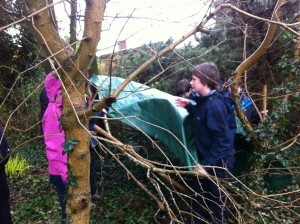 The weekend addressed a range of topics such as styles of leadership, dealing with challenging behaviour, communication, promoting scouting, risk assessments and program planning, by allowing the young people to try different activities and games such as the trading post, building a shelter, and the blind trail. 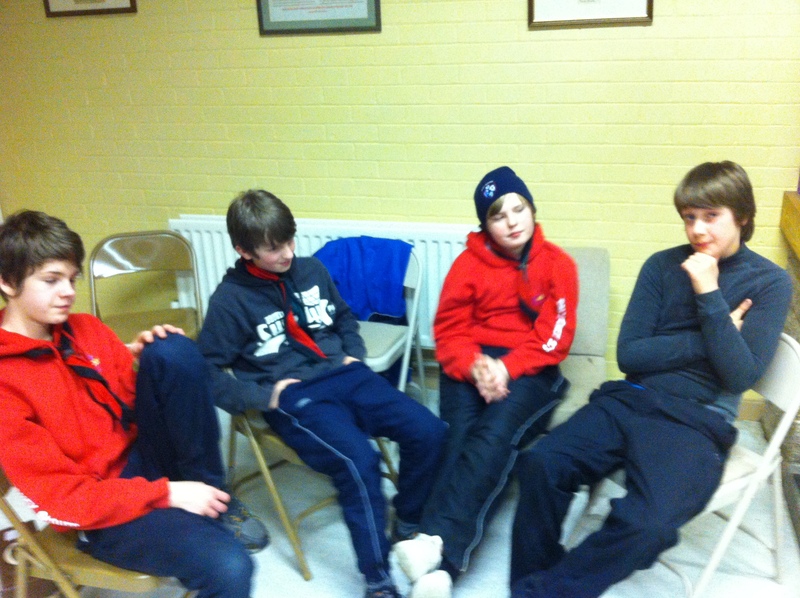 It also provided an opportunity to get to know Scouts from across Northern Ireland such as Carryduff, Ballyclare, Roe valley, Ballymoney and Castlerock .